Mr Calum MacDonald (Laboratory Technician) represented the TORT Centre in a University ‘Students versus Staff’ football match today at the University’s Riverside Astro Pitch. 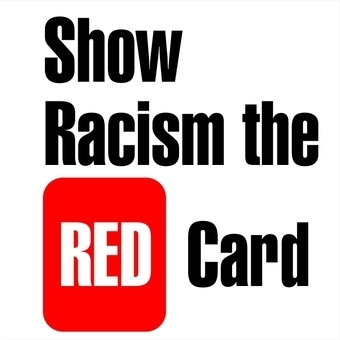 The match was sponsored by Show Racism the Red Card and is one of the UK Black History Month events being organised by Dundee University Students’ Association (DUSA). The teams were joined by players from both Dundee football clubs and local broadcaster Jim Spence for the 2:30pm kick off on Thursday 26th October, 2017. A squad of 24 staff volunteered for the team with Derek Mitchell (Estates) managing alongside William Edjenguele of Dundee United. The exciting game ended in a 2-2 draw so the Oldies didn’t do too badly! Calum was one of the few players to play the full 90 minutes and made up a good defensive partnership with Michael Duncan (Research Services) who scored the first goal for the staff team. Calum currently plays in the University of Dundee Sunday League for Cravia Cubs, who have won the last two Dundee University Superbowl Cups.